Shrove Tuesday is the day before Lent starts: the Tuesday before Ash Wednesday. It's a day of penitence, to clean the soul, and a day of celebration as the last chance to feast before Lent begins. Anglo-Saxon Christians went to confession and were "shriven" (absolved from their sins). 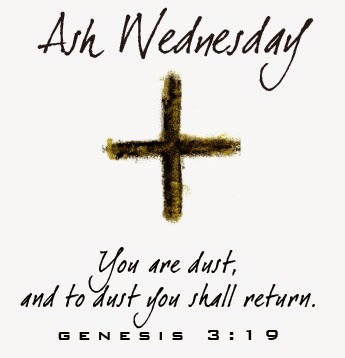 Ash Wednesday is the beginning of Lent for Western Christian churches. It's a day of penitence to clean the soul before the Lent fast. 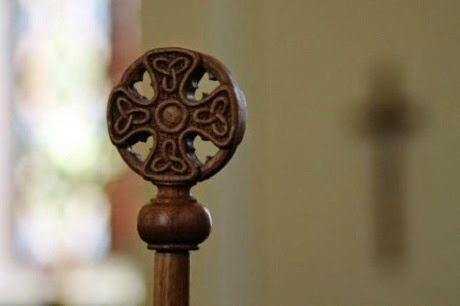 At some services in the Anglican, Roman Catholic (and some other churches), worshippers are marked with ashes as a symbol of death and sorrow for sin. 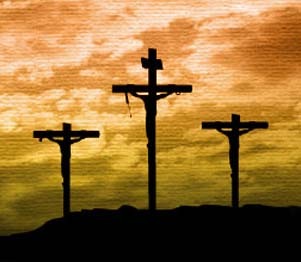 Good Friday commemorates the crucifixion of Jesus. It is the most solemn day in the Christian calendar. 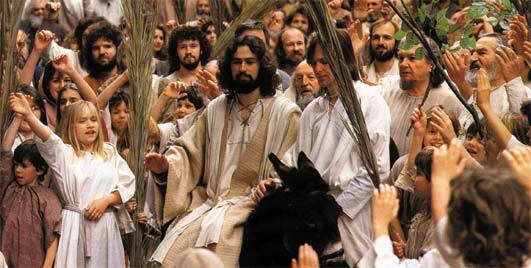 It is the pinnacle of the Holy Week. All Christians observe this day with great humility and reverence. Easter Saturday is the final day of Lent, of Holy Week, and of the Easter Triduum, the three days Maundy Thursday, Good Friday, and Holy Saturday. The day is also known as the Easter Vigil, a name more properly applied to the Mass on Easter Saturday night, has had a long and varied history. The season of Easter, or Eastertide, begins at sunset on the eve of Easter and ends on Pentecost, the day we celebrate the gift of the Holy Spirit and the birth of the Church. 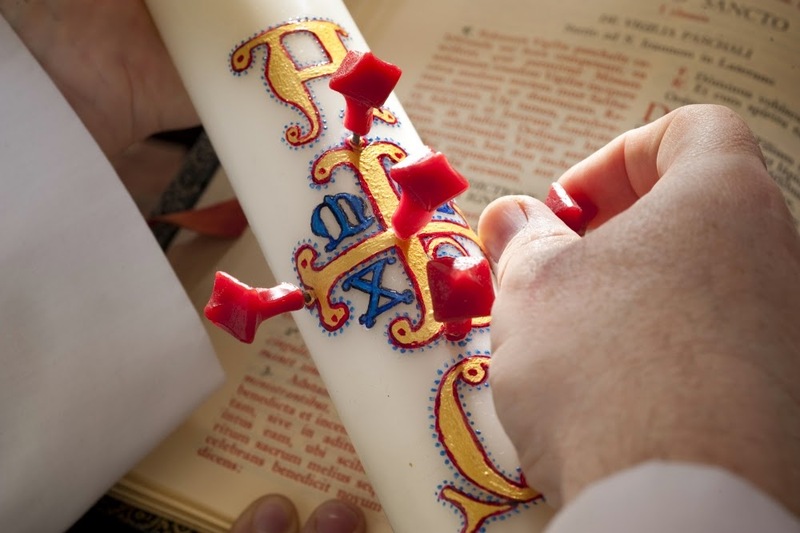 In various Christian churches, but not by all means all, a paschal candle is lit. But what does it signify? The most likely origin is that it derived from the Lucernarium, the evening office with which early Christians began the vigil for every Sunday and especially that of Easter. 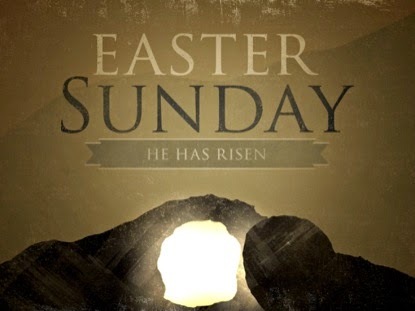 A page has been created with links to various Easter messages from different churches. 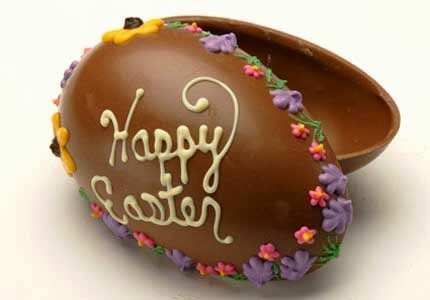 The custom of giving eggs at Easter celebrates new life. Christians remember that Jesus, after dying on the cross, rose from the dead. This miracle showed that life could win over death. When Easter was first celebrated, Christians adopted the egg symbol with the broken shell of the egg compared to the opening of Jesus’ tomb during his resurrection.